The world is changing due to diminishing national boundaries and internationalism. Education is changing due to brain research, learning styles, new research into how we learn and national and international curricula. 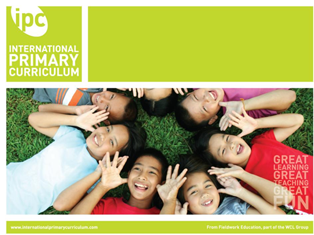 The International Primary Curriculum (IPC) is an Internationally minded, thematic, cross-curricular and creative primary school curriculum for children aged three to twelve years old. The children gain an international perspective while learning to work together, to investigate, to make connections and to find solutions. 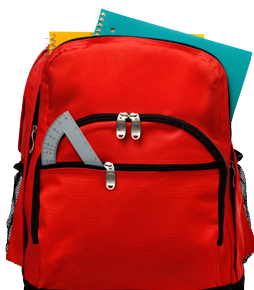 The children work with engaging themes and develop a global perspective whilst covering subjects such as geography, history, science, technology and art. Personal goals: communication, respect, enquiry, adaptability, morality, cooperation, thoughtfulness and resilience. The IPC brings the process of learning to a higher level without compromising the enjoyment of learning. Teachers are able to make their classes fascinating, active and meaningful. 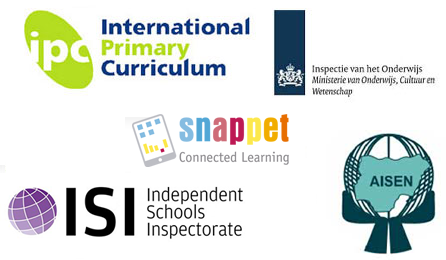 Additionally, the IPC helps children to make important connections between what is learned in national and international contexts. IPC … LEARNING FOR LIFE.